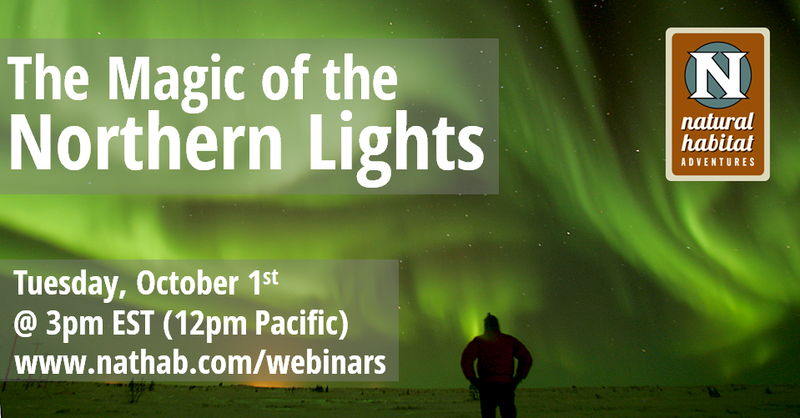 Don’t miss our northern lights webinar! Join veteran Nat Hab expedition leader Melissa Scott for a live virtual tour of one of the world’s greatest phenomena, the ethereal northern lights! Adventure travelers: you don’t want to miss this truly breathtaking experience. 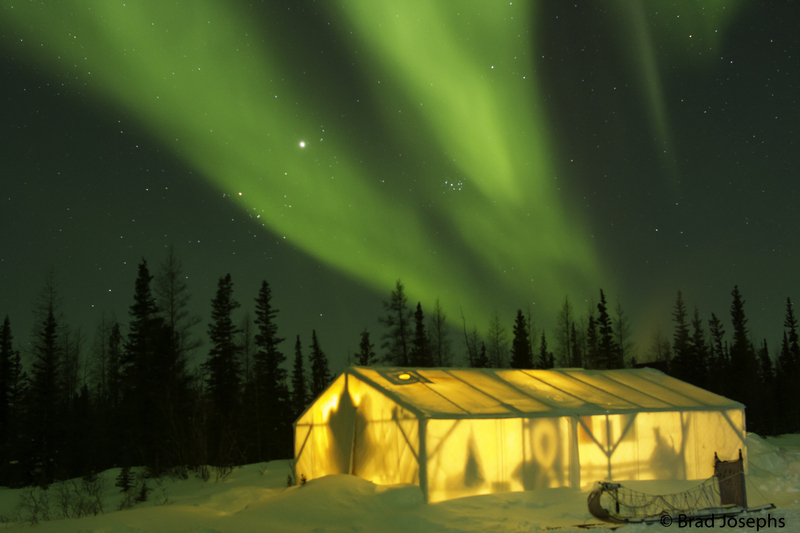 Nat Hab’s trips take us to Canada’s northern outpost town of Churchill, where some of the world’s largest concentrations of aurora borealis activity occur. We are especially excited to share this presentation with you because 2014 is slated to be the most aurora-active period in years! Register here: http://bit.ly/northern-lights-webinar. We look forward to you joining us for this special presentation! 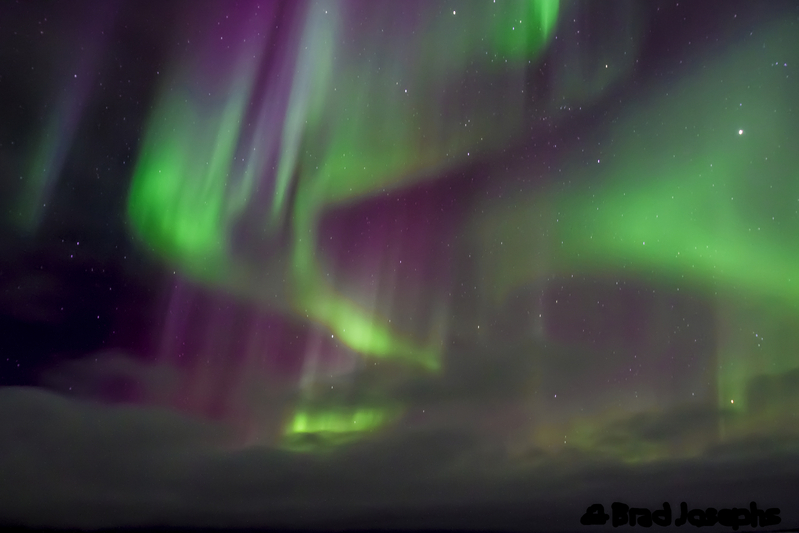 In the meantime, enjoy these photos our past trips to see northern lights in Canada. Northern Lights in Churchill, Manitoba, Canada. Photo © Brad Josephs. 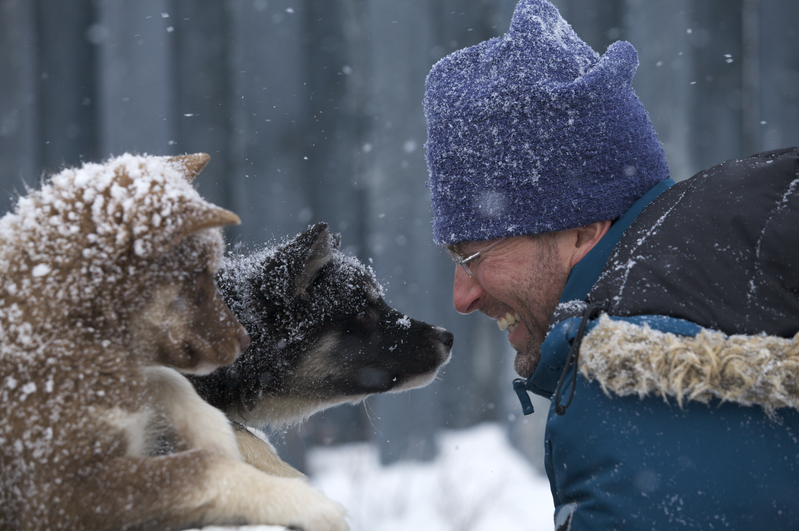 You’ll have the chance to go on a sled dog ride, and if you’re there at the right time you’ll get to see adorable sled dog pups like these! Photo © Henry Holdsworth. Sometimes you get to see the ethereal purple shade in the northern lights. Photo © Brad Josephs. 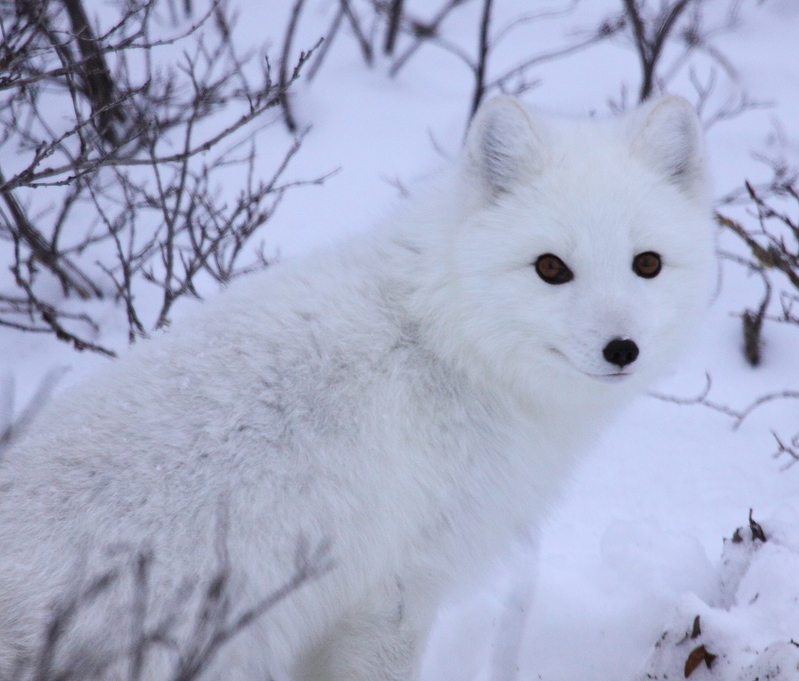 It’s also a great time of year to spot arctic foxes in Churchill. Photo © Brad Josephs.